Herrnhut is situated in the heart of the beautiful Upper Lusatia. With a population of about 5,000, it can look back on a turbulent history. Founded in 1722 by descendants of the Old Brethren Unity, the town has since stood literally “under the care (‘Hut’) of the Lord (‘Herr’)”. The birthplace of the worldwide Moravian Church, where every year the Daily Watchwords are drawn, is still a living heritage, where you can see and feel its centuries-old history at various institutions and attractions in the city. At the “Stammhaus” of Herrnhuter Sterne GmbH, historical scenery and traditional craftsmanship are combined. 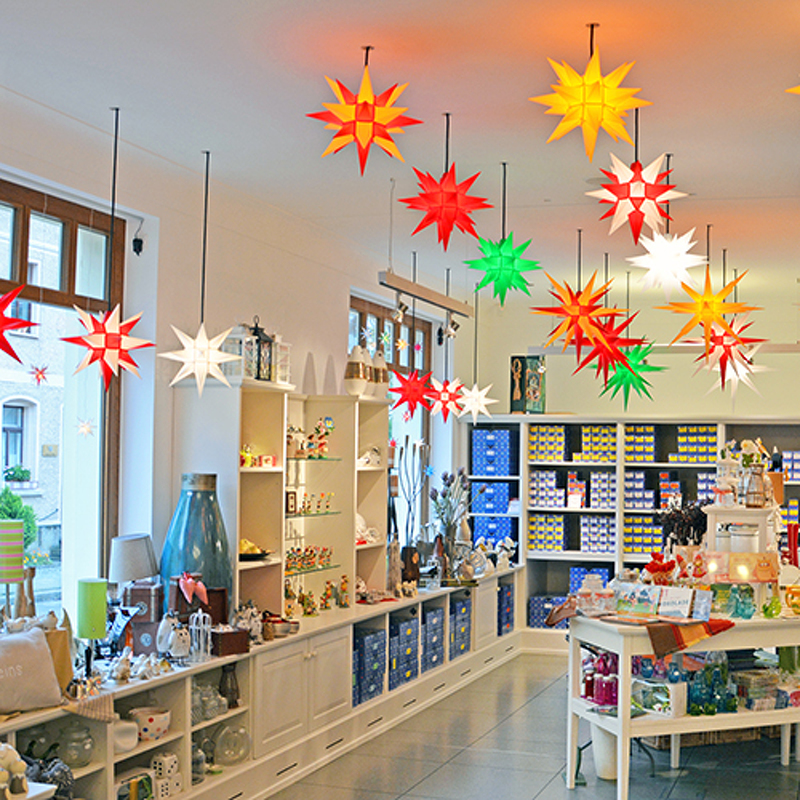 Since 1897, Herrnhuter Sterne have been available to purchase at the head office, which blends traditional and modern styles with a new design and concept. A very special experience. 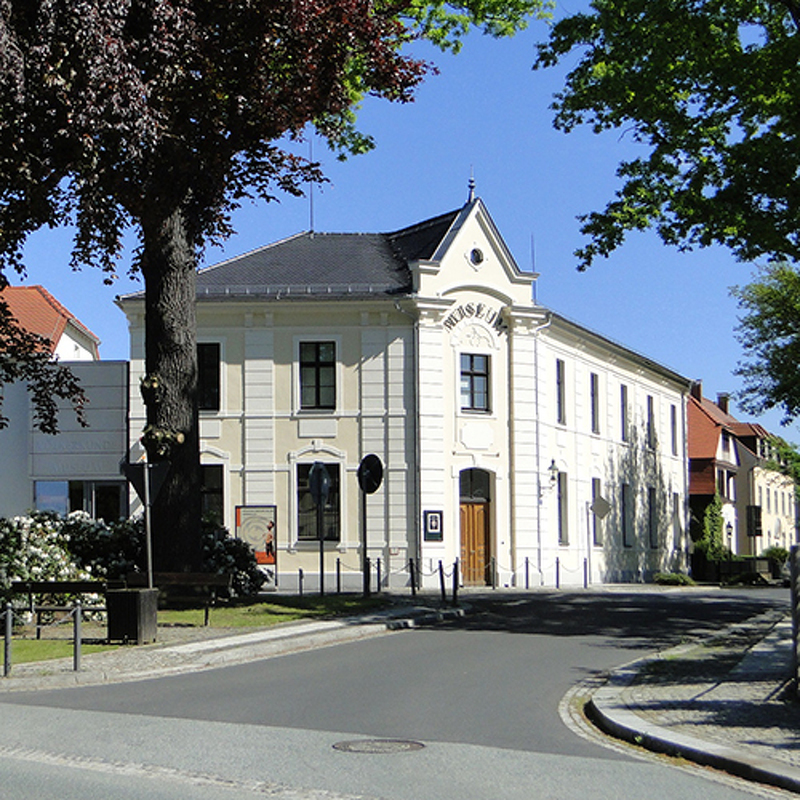 The Ethnological Museum adresses the worldwide missionary activity of the Moravian Church. An extensive collection of exhibits shows the life and culture in the formar mission areas. Immerse yourself in the Biedermeier period! 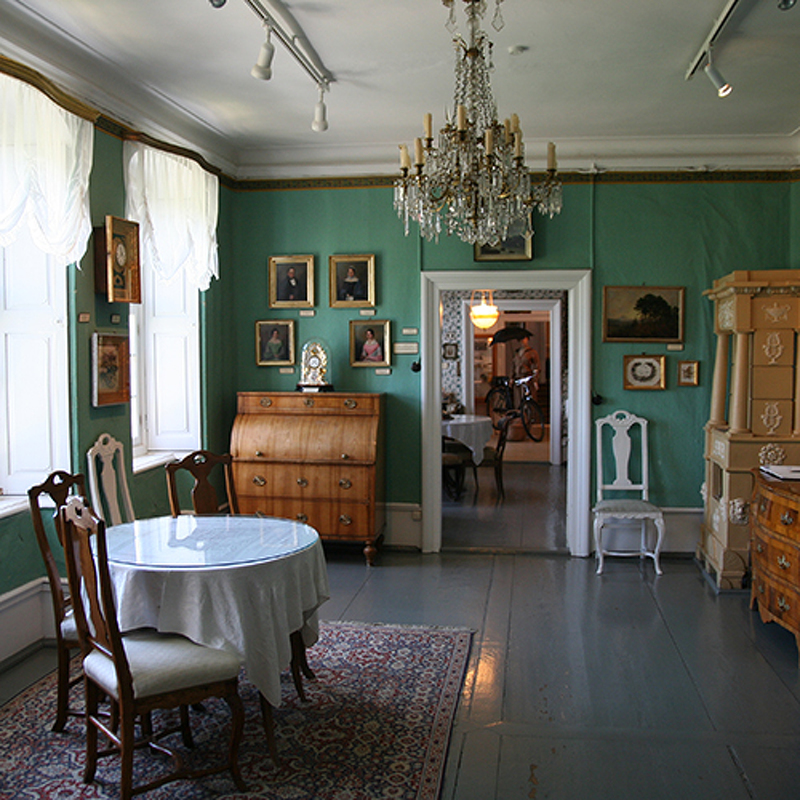 At the Museum of Local History, you will find three fully furnished rooms kept in the style of that era, as well as a great well of information on local history and on the history of the Moravian Church. Also worth a visit is the museum’s Baroque garden with its extraordinary summer house built in 1770. 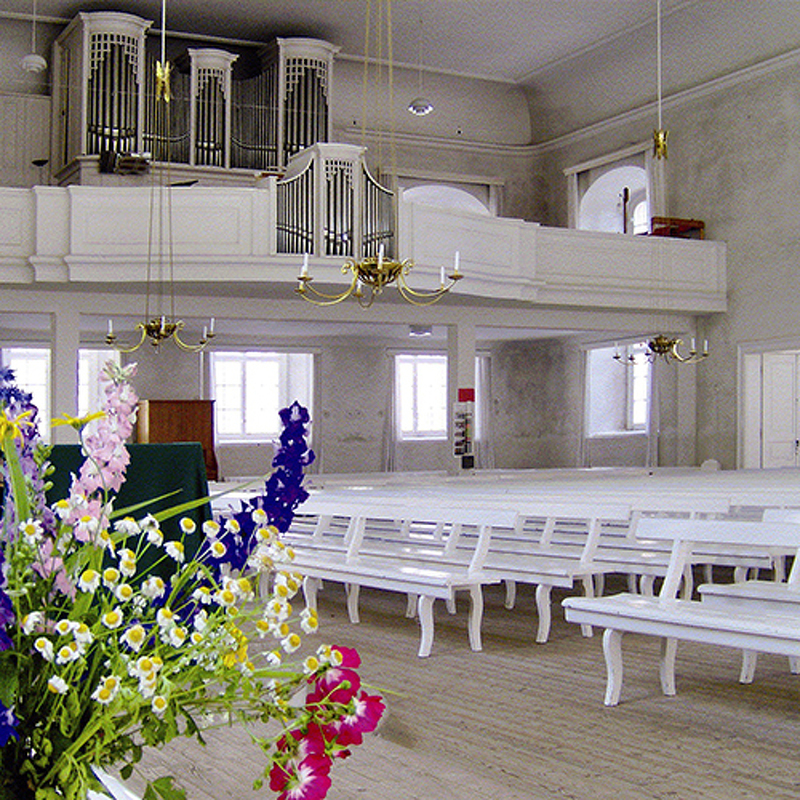 Herrnhut is where the Moravian Church was born. Discover the history and present-day fascination of this captivating place and learn more about “The Watchwords – God’s Word of the Day”. Other destinations for excursions in Herrnhut are, for instance, the graveyard with the Altan watchtower, the sculpture path, as well as as the forest swimming pool and the minigolf course. 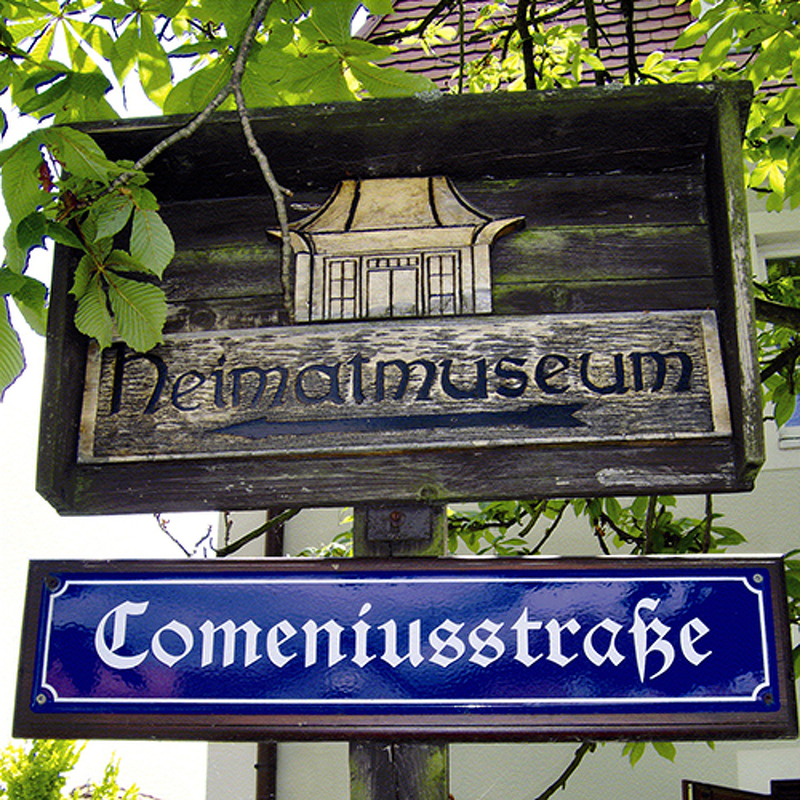 You can obtain all additional information from the tourist information centre in Herrnhut. Discovering the exceptional is easy in Zittau Mountains National Park. In the midst of unspoiled nature and along the blue ribbon of the Mandau river stretches a 1000-year-old cultivated landscape with an amiable flair, part Bohemian, part Saxon. Characteristic of the national park is the harmony of the Zittau Mountains, Lake Olbersdorf, the Baroque city of Zittau and the charming towns of Löbau, Herrnhut, Ostritz, as well as idyllic villages with their hallmark half-timbered houses in the Upper Lusatian style. When you visit this easternmost part of the Central German Uplands, you will be overwhelmed by the enchanting landscape.